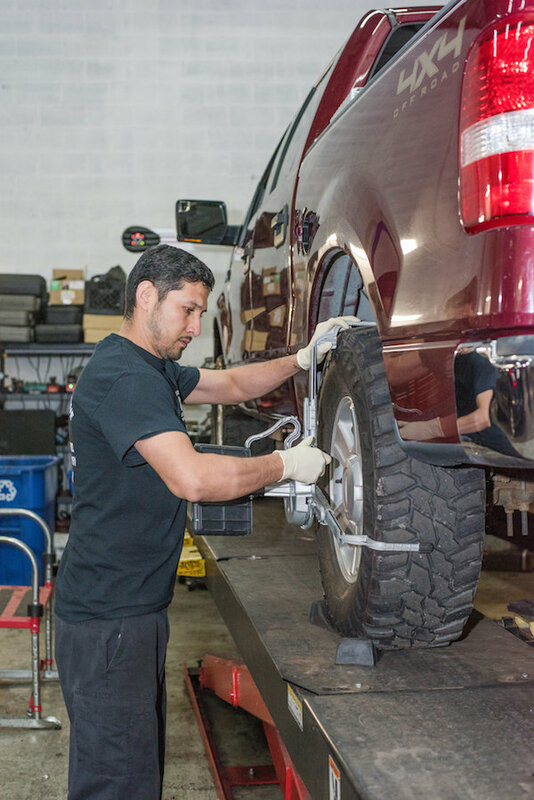 "They provide a fast, reliable, and affordable service no matter what the issue may be..."
If your vehicle is in need of it, chances are highly likely that we fix it…. Going to your dealer for Factory Scheduled Maintenance can be a chore and expensive. Our factory-scheduled maintenance is a comprehensive look at various aspects of your vehicle at different intervals of time. This includes full inspections, part replacements, recalibrations and more. This can help extend the life of your vehicle and tries to prevent high-cost automotive repairs. We offer BG Fluid Services as well. Get some peace of mind from your investment. This high quality BG Automotive Service is backed by the Lifetime BG Protection Plan. Carr Fleet and Automotive offers BG Fluid Services involving Transmission System Service, Cooling System Service, Drive Line Service, Power Steering Service and Brake System Fluid Service. We also carry additives such as 44K, MOA and EPR. If a fluid is involved, BG and Carr have you covered! Is your vehicle stalling? Is your check engine light on? The answer could be something very minor, or even very complex. Either way, we can be of assistance. Combining our state-of-the-art equipment and knowledgeable staff members, allows us to see what repairs are needed….and not needed. We handle all computer diagnostics. Our free battery tests are quick and done correctly and effectively to diagnose any battery or electrical issues. Without a healthy battery and electrical system, your car is not going anywhere! To help keep your vehicles on the road, we offer complete battery testing services. Allow us to diagnose and remediate any electrical or battery problem. There is no engine component more complex and essential than a vehicle’s transmission. Transmission replacements are Jasper Products as well. Jasper is a standard for quality engines at a reasonable price.